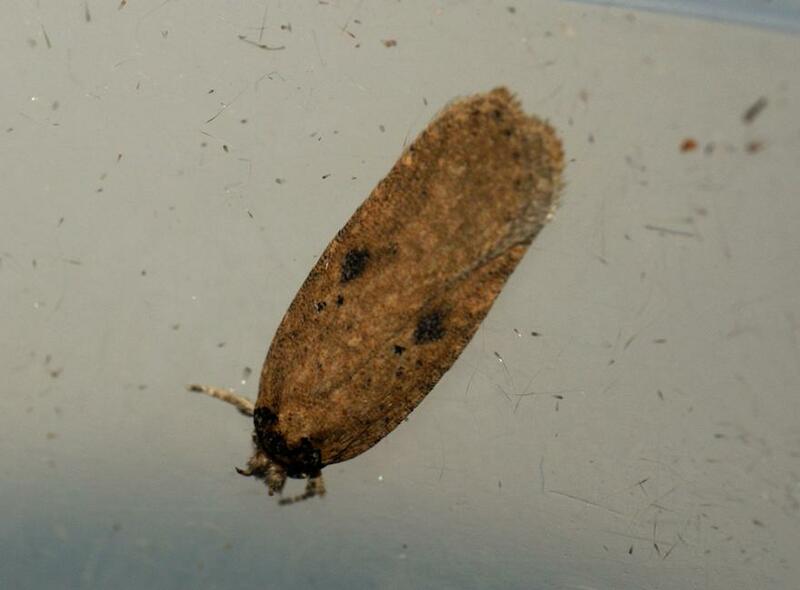 Found this whilst packing away the egg cartons some 3 hours after turning off the trap! 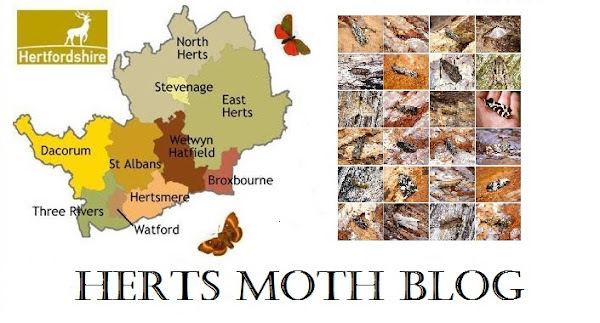 very lucky indeed that it didn't blow away, it's about the 6th or 7th County record for Hertfordshire and a first for me, well chuffed! 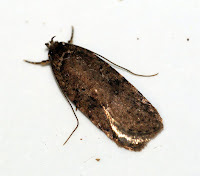 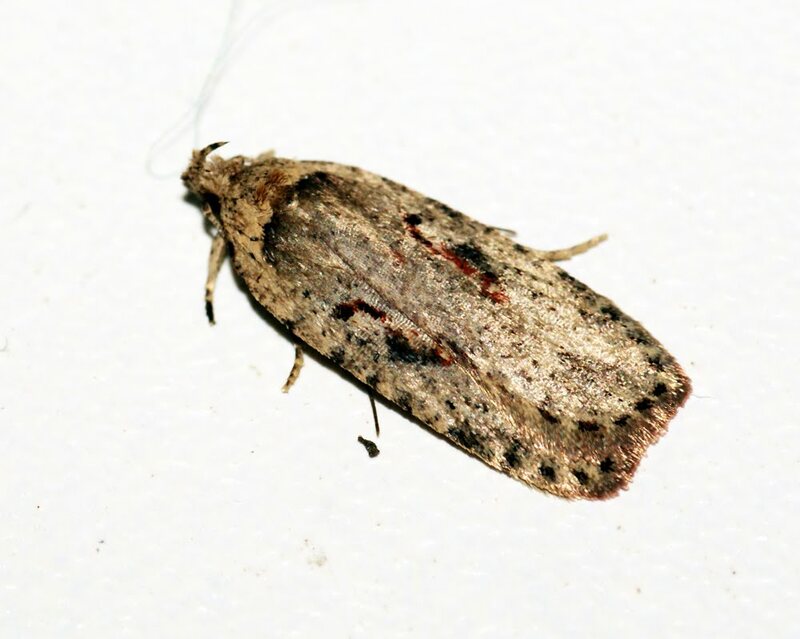 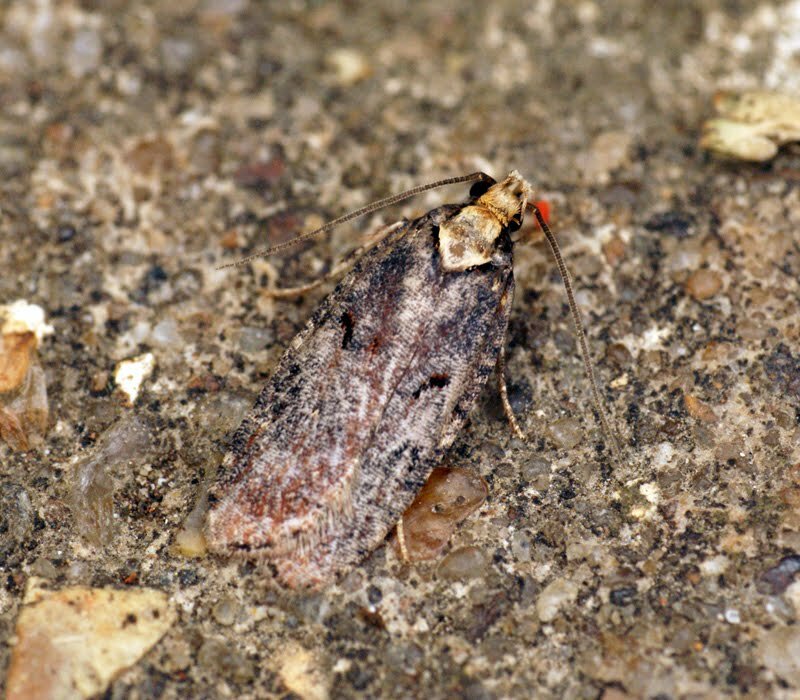 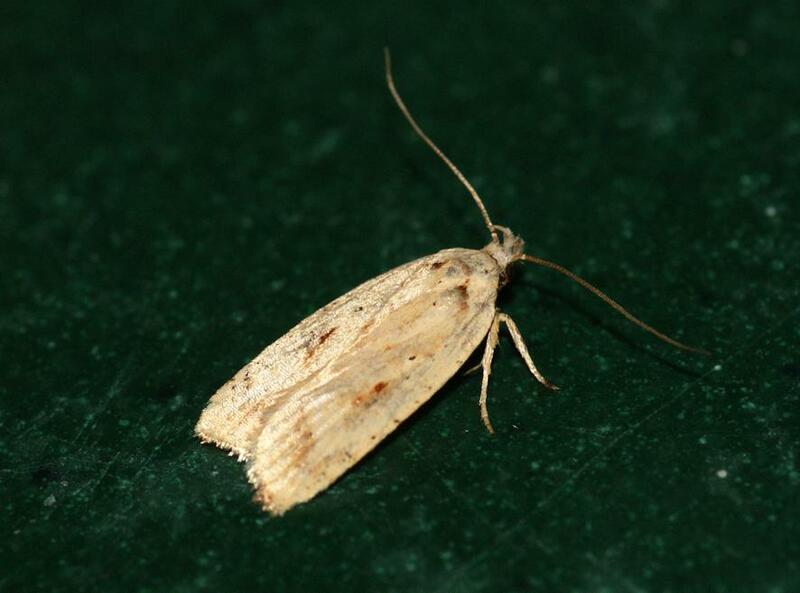 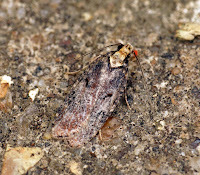 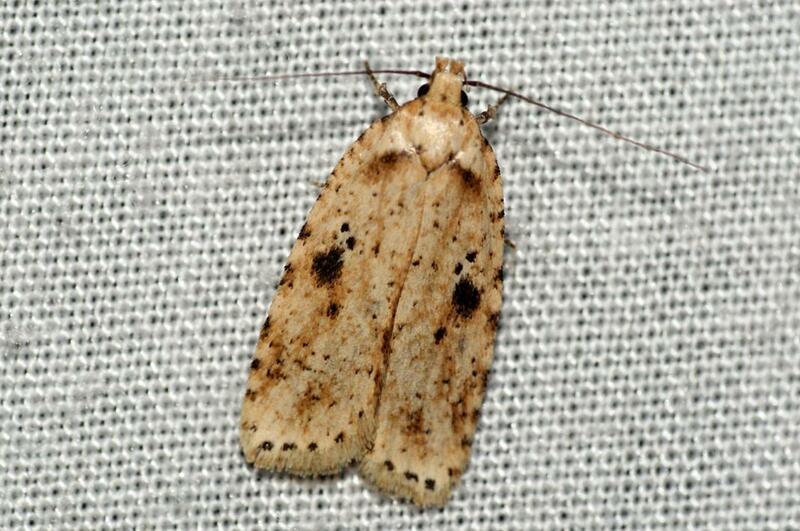 And it joins a good list of Agonopterix's that i've seen over the year's!